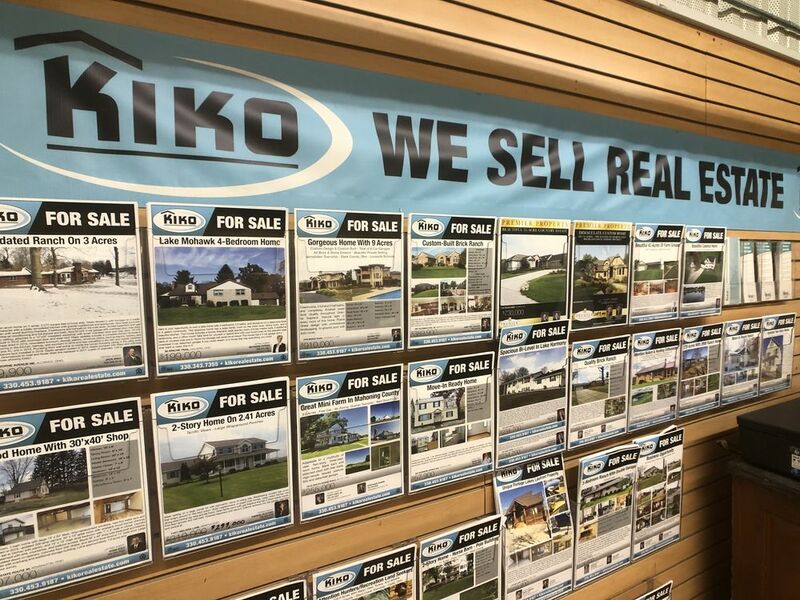 Kiko Auctioneers Turn Assets Into Cash! 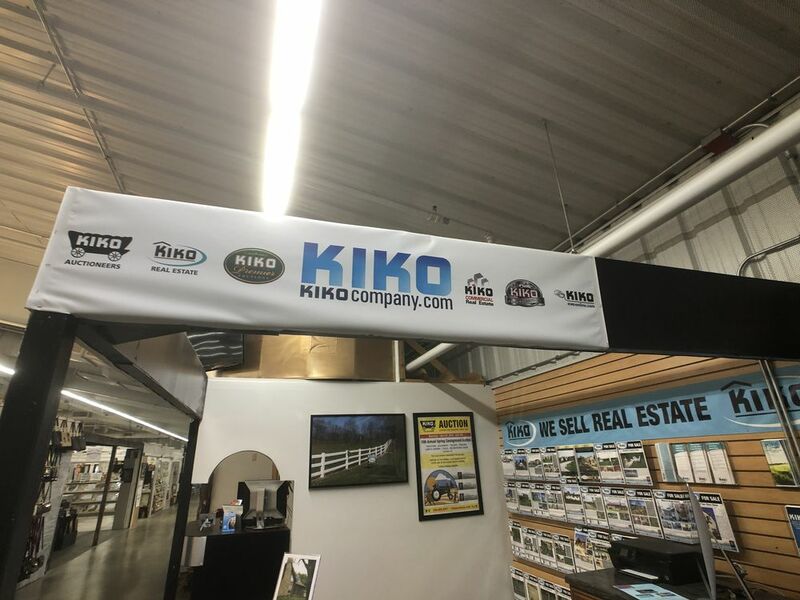 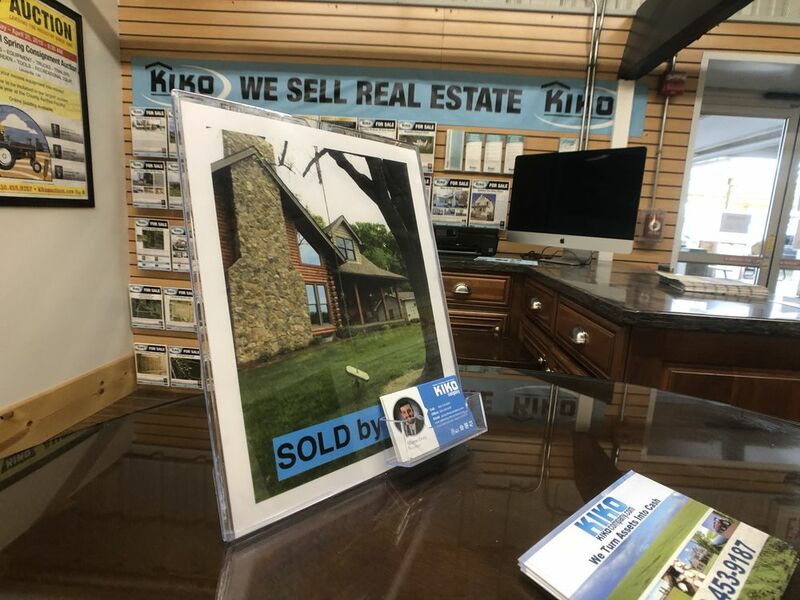 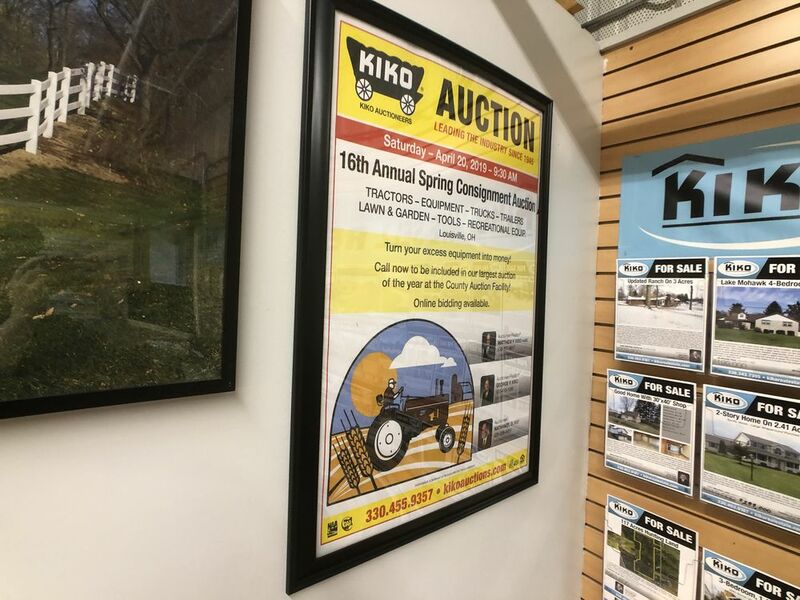 Kiko Auctioneers is a full-service auction company specializing in the sale of Real Estate and many types of Personal Property, through the auction method of marketing. 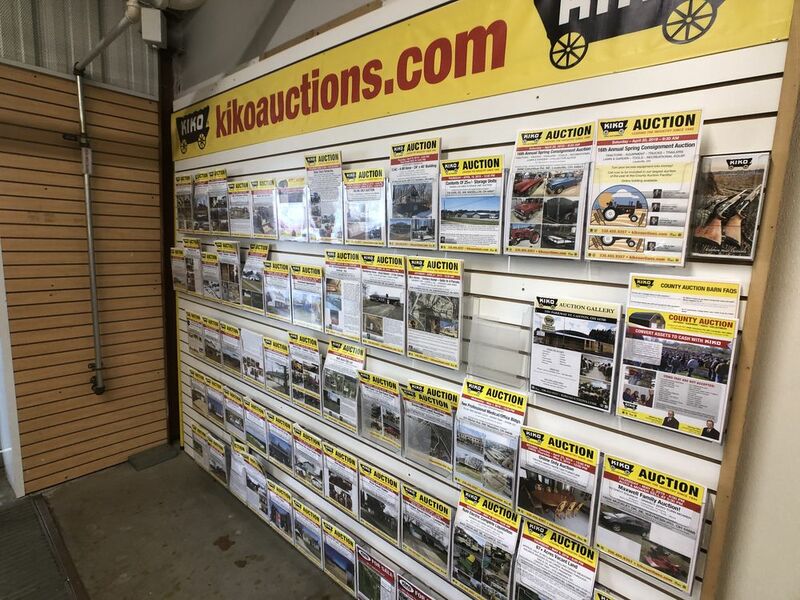 As leaders in the auction industry, let our integrity and experience work for you.